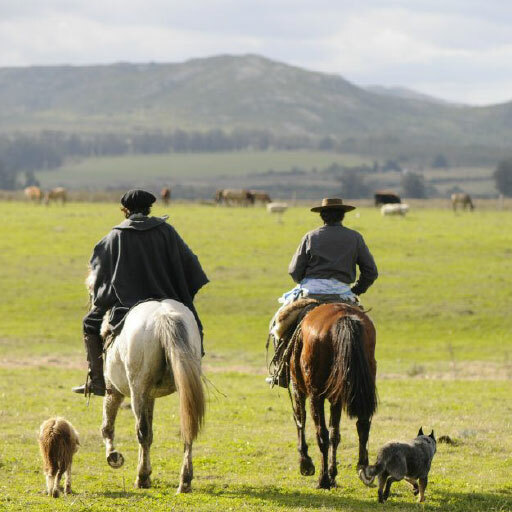 FMS specializes in finding, buying, managing, and selling farms and forests in the Southern Cone of South America. We combine a unique understanding of long-term agribusiness trends with local land market knowledge. Founded in 2004 as a partnership of Luis Romero and F&W Forestry Services (one of the largest independent forestry management companies in the U.S.) the company sought tangible investments opportunities in the emerging Latin American market. The joint venture with F&W expired after 10 years in 2015, and both companies remain available to team up again in a case by case basis, while FMS keeps serving a wide range of international clients based in Europe and the U.S., including financial institutions such as pension funds and high net worth individuals. In FMS we strongly believe in the necessity of encouraging international trade links this is why we are continually exploring in new markets and establishing new commercial relationships. At present, we are breaking new ground in the relations with Asia and the Middle East areas. We have a combination of local knowledge and international perspective, which is rare in South America. Focused in the Southern Cone area of Latin America, we target high performing operations to provide strong financial returns to our investors while meeting the environmental and social requirements of the community we invest in. We work together with investors from the strategy formulation, which represents the very first step in a cooperative business relationship and what allows us to accompany them through the life of the investment. Is to assist investors to acquire and manage assets in the agribusiness sector. Always pursuing what fits best for them we offer full-service management throughout the whole investing process. We strive to consistently anticipate our investors’ needs as they seek to enjoy the benefits of their investment today, while conserving and renewing the resource for tomorrow. Our investment opportunities, based on solid data and analysis, are calculated to fit individual objectives. FMS acts as the clients’ trusted guide through the Latin American markets, offering full-service management through the life of the investment. We strive to consistently anticipate our clients’ needs as they seek to enjoy the benefits of their investment today, while conserving and renewing the resource for tomorrow. We do so by encouraging independence and a “can do” attitude among our professionals. Corporate responsibility is smart business and an integral part of our company culture. Preserving and investing in the communities within which we work has a two-fold benefit of lifting the community and thereby the land investments within it. With land as an integral part of our business, FMS understands the importance of preserving and conserving its resources through environmental responsibility, in line with or tougher than U.S. and Europe environmental laws. We pay special attention to soil and water conservation, as well as protection of endangered species. We prepared, audited and approved a protocol for carbon credit trading from our forests and together with F&W Forestry Services, got ready to trade at the Chicago Climate Exchange. In our own offices, we recycle papers and plastics and have incorporated alternative sources of energy (wind and solar). We have created a culture of awareness in our organization, showing that everyone can contribute and even the smallest detail (like using recycled paper for our tour books) can make a difference. Seeing children as the next generation, we focus many of our community relations’ projects on organizations that work to provide educational opportunities. We not only dedicate resources (money, clothes, etc), but we also help them develop strategies that will allow them to grow. We have a long-term commitment with a social organization called Los Pinos (www.lospinos.org.uy), an educational center that works with under-privileged children in one of Uruguay’s poorest neighborhoods. We are also developing an association with the very well-known Boys & Girls Club of America (USA) (www.bgca.org). Other community relations’ work includes developing good relationships with our neighbors and the communities surrounding our farms. We always help public schools and sanitary agencies in the areas where we operate. We can introduce our clients to real estate deals of different characteristics. We work with frontier land, excellent soil quality, good rainfall and extremely low prices but weak infrastructure and almost no cash on cash but great expected capitalization. We deal with mature farms with lower expected capitalization but a stable cash flow already in place. We can also recommend deals related to higher and better use of land like farms that can be used for country clubs, hotels or housing projects. FMS joined the United Nations Global Compact a commitment to do business responsibly by aligning our strategies and operations with Ten Principles on human rights, labor, environment and anti-corruption; and taking strategic actions to advance broader societal goals. 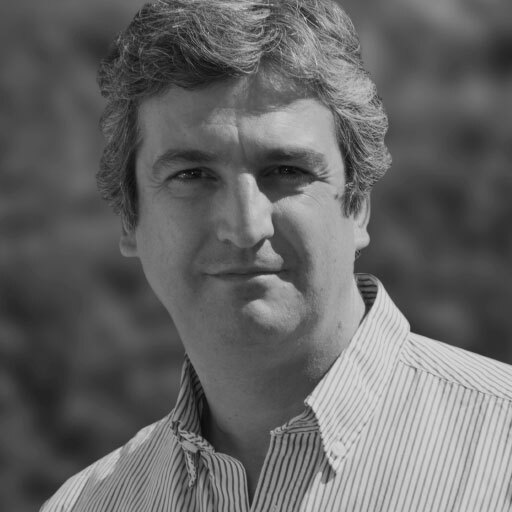 Luis Romero is an engineer in agriculture, third generation of cattle farmers in Uruguay, with a French education and a Master of Arts in Economics and Finance from the University of Chicago. Since 1984, he has worked as an independent consultant on project evaluations in the agribusiness sector. He began his career by serving in various positions in the Uruguayan government, including terms as Auditor to the Central Bank of Uruguay (1984-1985), Advisor to the Minister of Economics and Finance (1986-1988), and Director of Agricultural Policy at the Ministry of Cattle, Agriculture and Fisheries (1989-1990). He started Consultora Profesionales SRL in 1992, specializing in the formulation, appraisal, and implementation of investment projects, financial planning, and mergers and acquisitions. 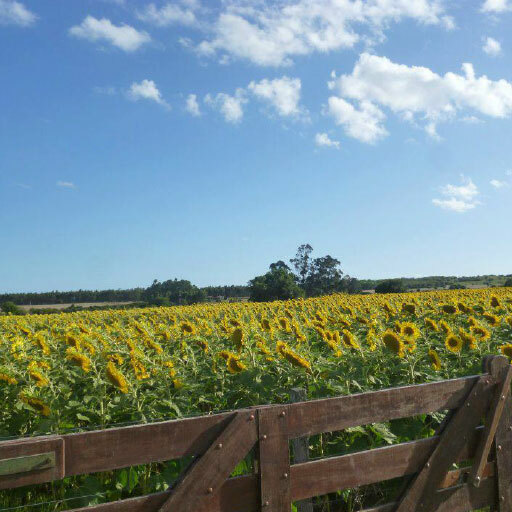 In 2004, he formed a partnership (Farm and Forestry Management Services) with F&W Forestry Services and Marshall Thomas, offering forestland acquisition and management services in Uruguay and the Southern Cone region. 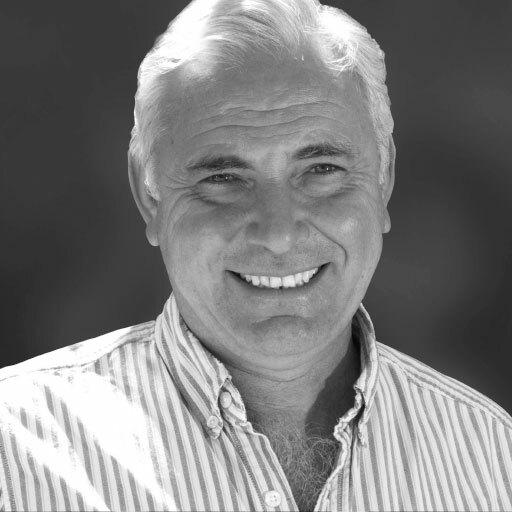 Luis publishes regular editorials on agribusiness, economic and financial issues in the Uruguayan newspapers, participates in radio and tv programs on the agribusiness sector in Uruguay. He has published six books. Luis is fluent in Spanish, French, English and Portuguese. Carlos is the Southern Cone Regional Acquisition coordinator, responsible for coordinating acquisitions activities across the region, including property identification, screening and analysis. Carlos received his Agricultural Engineer degree from the University of the Republic, Uruguay, in 1996. From 1995-1996, he worked for the Notaries’ Pension Fund as a field technician in a beef essay for the Faculty of Agronomy, which concluded in his thesis study. In 1996, he joined Profesionales SRL as a consultant in formulation and evaluation of investment projects in several sectors. He has extensive experience in the development of financial projects and in mergers & acquisitions, including valuation of intangible assets. He has been a columnist in forest topics in Agropecuarias magazine produced by the newspaper Ultimas Noticias (1998), co-writer of the magazine of the Rural Association of Uruguay (1999-2000), and co-writer in the Tiempo Uruguayo newspaper (2005-2006). He is fluent in Spanish, English, French and Portuguese. He worked as external auditor for KPMG being assigned to ING Bank and Centro Hispano Banco. He started his banking career at ING Uruguay as a credit analyst and then was promoted to relationship manager. He assumed different and more senior responsibilities as relationship manager, fund manager and Controller of a Pension Fund as well as an Investment Fund. He is fluent in Spanish, English and French. 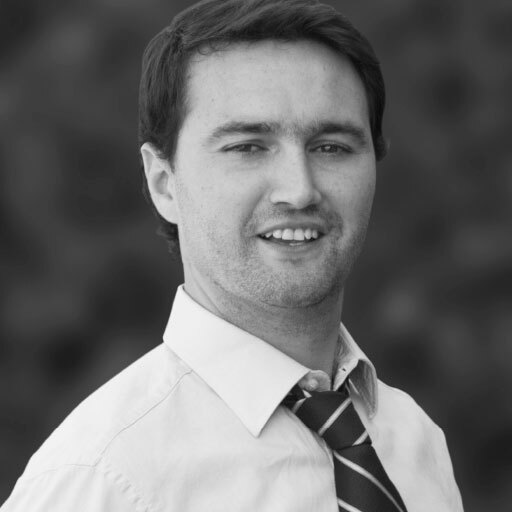 Miguel Rubino qualified as a Certified Public Accountant at ORT Uruguay University and has a Master in Taxes. He joined the company in 2009 and he is now FMS´s Administrative & Finance Manager being the responsible for the preparation and presentation of the financial statements as well as serving as an analyst and tax advisor. Miguel also works independently as a tax counselor. Founded through an international partnership, FMS brings the expertise and experience of F&W, a forest resource management and consulting firm since 1962 operating an extensive network of offices throughout the U.S. This relationship gave FMS clients a continuity of service for land investments throughout North and South America, while working with a core set of individuals to synchronize your investment portfolio. FMS retains lawyers, accountants and engineers with solid backgrounds with respect to local issues. As a firm, we pride ourselves on working with the best professionals in each region and continuously thinking of ways to keep them motivated. FMS has a collaborative approach to the company’s commitment to excellence. The firm has obtained an ISO 9001:2008 certification by meeting the International Organization for Standardization quality management requirements that help to assure quality, safety and reliability. The ISO 9001 process and certification helped improve procedures, registrations, solutions to non-performing issues, permanent training, clients and employees satisfaction. We enforce laws and regulations in every region in which we operate. At FMS, we invest long hours in understanding our clients and welcome one-on-one conversations about your investments. Whether you are starting to look for a way to diversify your portfolio or are searching for a way to get more out of your current property, we can provide services to fit your needs. We meet clients at their homes or welcome them into our offices to learn about them as individuals and their investment objectives. Then together we walk through data and examples to solidify your decision about pursuing land investment. We understand that investing can also be fun and are always ready to prepare hunting and fishing tours, horseback rides and other interesting activities. Then we help you to weigh the benefits and risks to create an investment strategy that’s right for you. We are fair about presenting the risks involved in different investment strategies. Once you’ve made your decision, FMS does the work of researching potential properties and bringing the options to you. 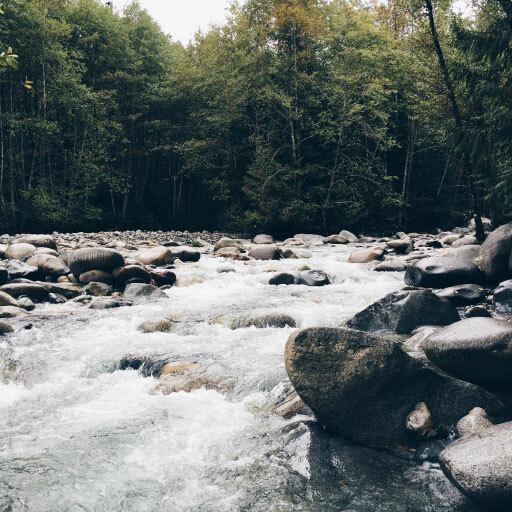 Finally, after you’ve made your purchase, FMS can manage your property to your specifications with the highest standards in environmental and social practices to get the most out of your investment potential. FMS has proven its worth to many of its clients with a track record that speaks for itself. Many clients that started to invest with us back in 2004 have continued their relationship through the present. We are proud of having helped our clients to buy, manage and sell farms in our region that have always offered positive returns. We also feel good about the times we’ve advised clients, without charging a fee, against an investment in certain countries or regions. 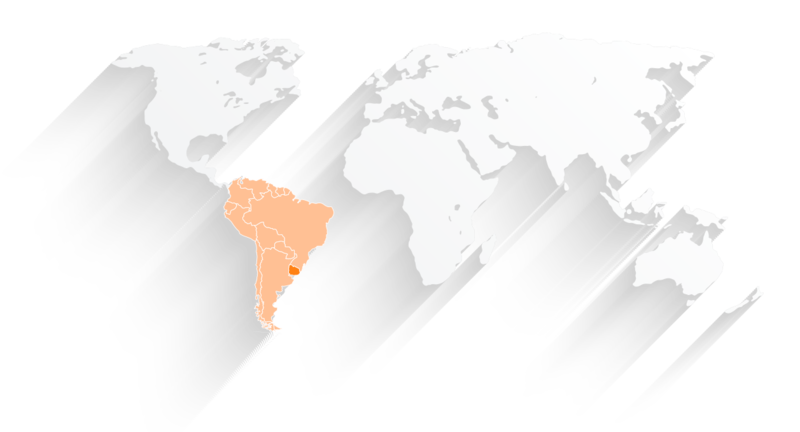 FMS operates in The Southern Cone of Latin America through its offices in Uruguay, Brazil, Paraguay, Bolivia and Chile. The region has a temperate climate, adequate rainfall and water reserves, good and virgin or quasi-virgin soils. There are opportunities for large farms where good scales can be achieved along with proven technologies and basic infrastructure to support exports. 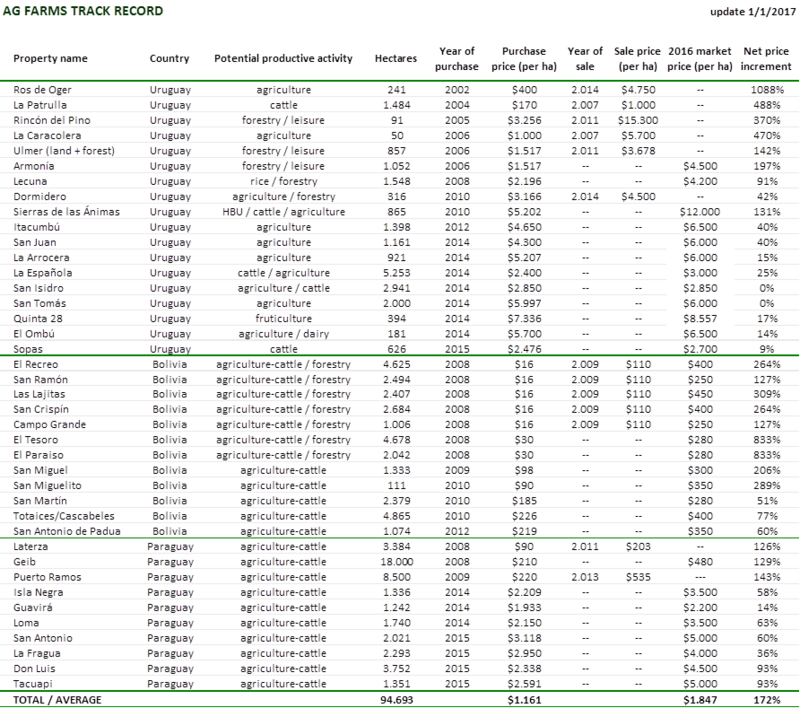 These countries have evolved towards sound macroeconomic policies and stable governments. The risks existing in the region are balanced by internationally relatively low prices for land. We recommend the countries and land ventures that we believe, based on data, offer the highest potential for agribusiness expansion. Our analysis takes into account many variables including political environment, land type, infrastructure, water resources and balances those elements with the estimated level of income produced. The countries in which we operate have strong environmental laws, and we make sure they are enforced in the farms we manage. We believe so strongly in the areas that we recommend to our clients that many times our own assets are invested in the same regions. Due Diligence » FMS actively participates in the acquisition due diligence for each farm, together with our lawyers or the investor’s lawyers in each country. Management » FMS provides management services for foreign investors interested in land, real estate, agribusiness and other productive activities in the Southern Cone of Latin America. Disposition » FMS provides its clients with disposition services needed to sell the farms at the end of investment horizon or to take advantage of opportunistic sales for higher and better use. Reporting & Accounting » FMS has accounting, legal, mapping and reporting services at the local level for institutional or individual clients and family offices. Appraisals » FMS identified and trained independent appraisers to perform international level appraisals for our clients.